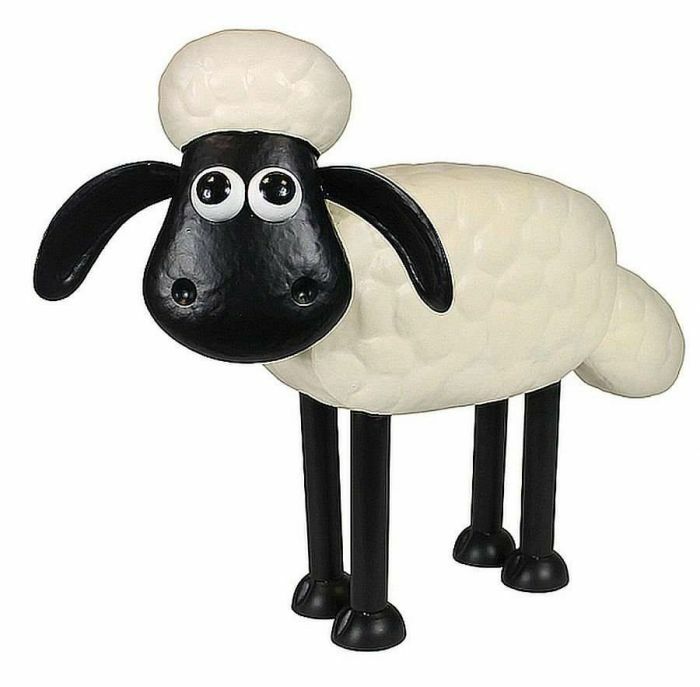 Shaun the Sheep Metal Sculpture is a brilliantly characterful addition to any outdoor or indoor space. Shaun is a hand-crafted metal sculpture with an endearing bobbing head depicting the popular character Shaun the Sheep. This Lovely sculpture would bring anyone’s space to life especially that of a children’s garden. Size: L 50cm x W 18cm x H 41cm.